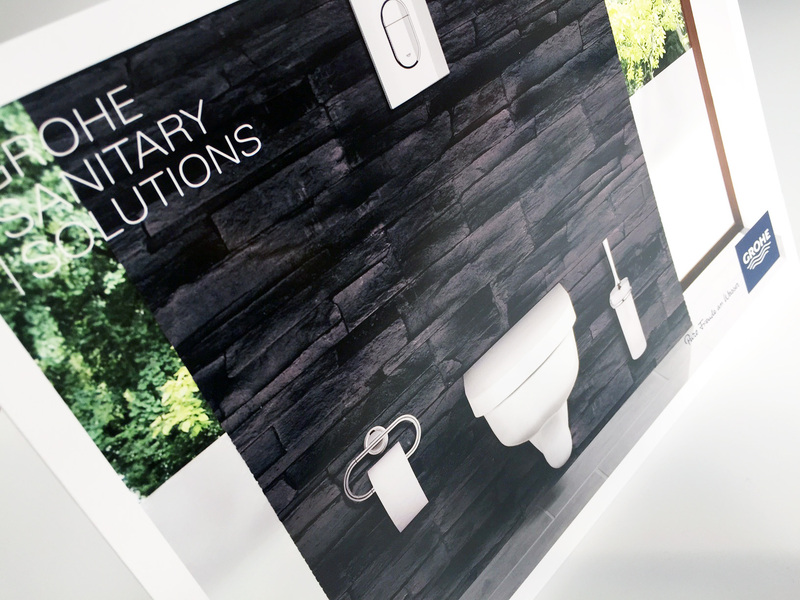 Magazine Adverts Design | Smart Inc.
Smart Inc. ensure your message stands out in a crowded marketplace, and at a cost that will not shock. 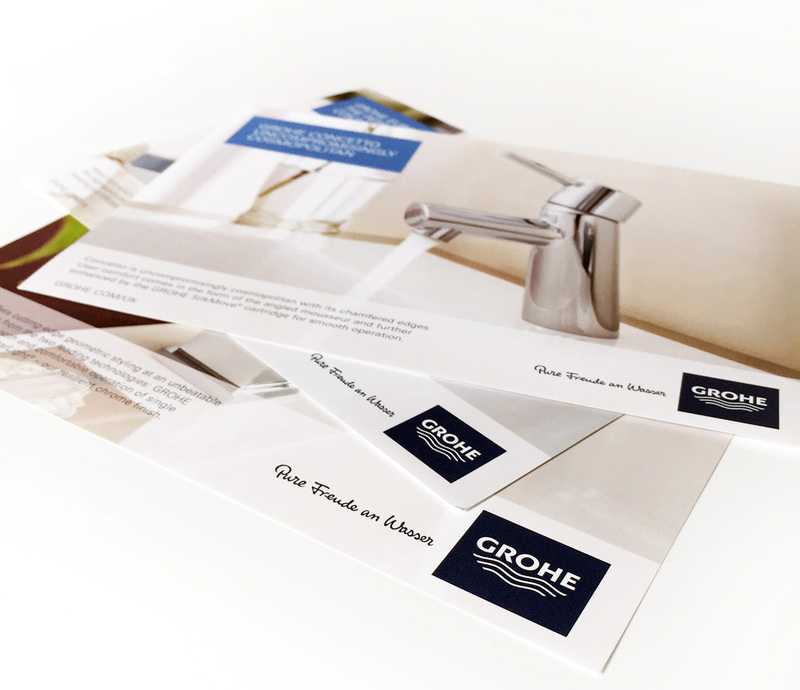 A professional magazine advert design can be the difference between failure, or success. No matter what business you are, whether large or small, we would love to show you just what we can do. 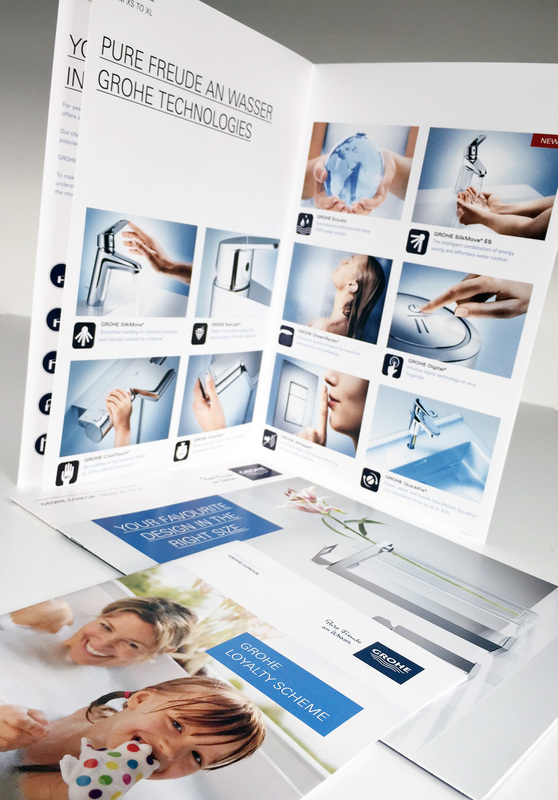 We can design you a full page advert for your new store, a half page advert showcasing your latest product, or even a filler for a small business just letting potential customers know where you are. Contact Smart Inc. today and let us show you how we can help you, and your business stand out. 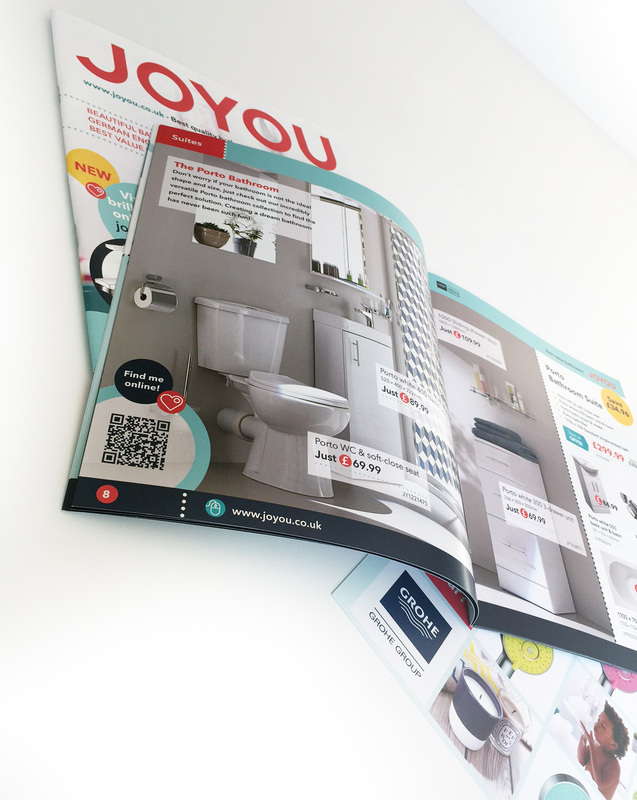 If you are looking for Magazine Advert Designers who are bursting with creative ideas and who want to work with you not for you, then you’ve found the right team. Our team of Magazine Advert Designers in Hertfordshire can’t wait to get their teeth into your briefs.